Health tech organisation SiSU Wellness has today (6 December) released new data showing the dramatic impact that having sight of one's health risks can have on individual fitness and wellbeing. 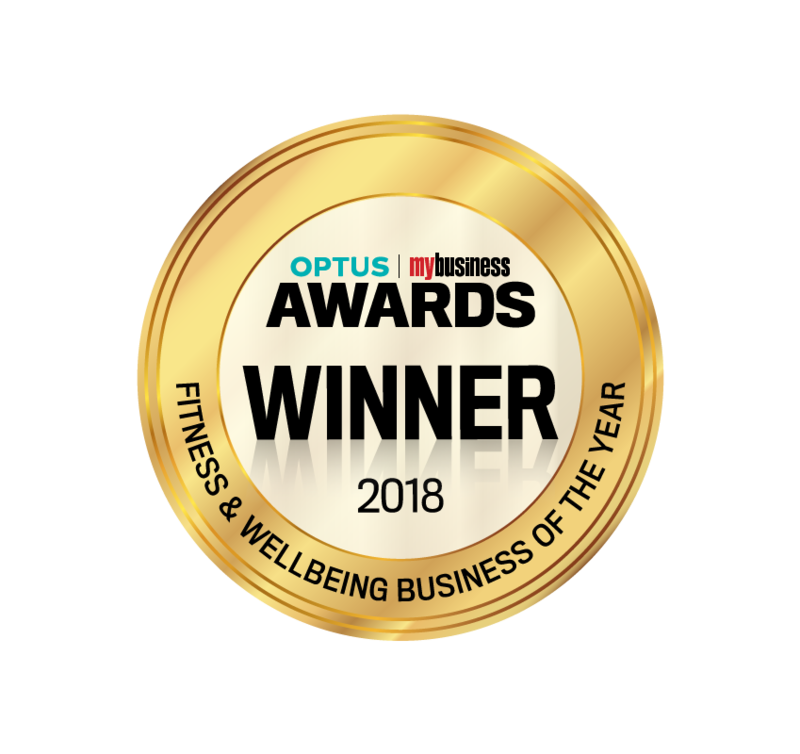 SiSU Wellness’ award-winning flagship product, the SiSU Health Station, quickly, easily and accurately assesses key health factors including body composition, heart age, blood pressure and BMI. The new data out today reflects health improvements across over 8,800 repeat users of the SiSU Health Station since 2013. Of the users who recorded a high to severe blood pressure during their first time on a SiSU Health Station, after repeat visits, a staggering 40% (3,531 people) over time moved into having ideal or normal blood pressure ranges. Recordings of the most dangerous blood pressure levels (classified as very high or severe) also halved across repeat users. The figures have been published to celebrate the SiSU Health Station undertaking its two millionth health check, making SiSU Wellness one of the largest holders of population health data in Australia. SiSU Health Stations, which are free to use, can be found in over 300 public locations across Australia. “The average SiSU Health Station assessment takes just four minutes. In this time, users receive a wide-reaching and reliable assessment of their health status," said SiSU Wellness Managing Director and Founder, Dr Noel Duncan. According to the latest Health 2018 report released by the Australian Government, while Australians are living longer than ever before, half are living with at least one chronic condition. Simplicity goes beyond ethos for SiSU Wellness – it’s central to their products too. “SiSU Health Stations are designed to support accessibility first and foremost. Our ambition is to have a SiSU Health Station within 5km of everyone in Australia so that everyone can check in on your stats quickly and easily." SiSU Wellness maintain that the health tech landscape is the most exciting it's ever been, with its full potential yet to be realised. “The automation of key biometric health checks for risks of common issues, like heart disease and stroke, has the opportunity to significantly reduce the impact that chronic diseases have on our health systems. To find your nearest Health Station, please visit www.sisuwellness.com/find-a-station.